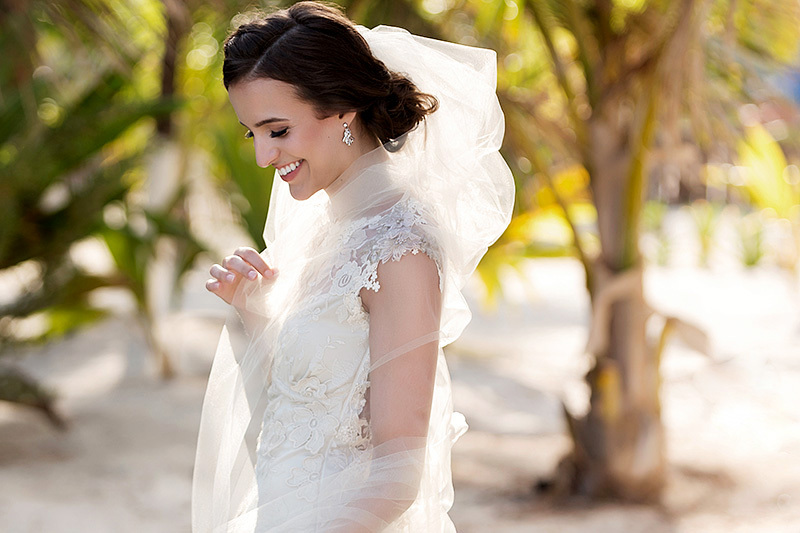 Can you wear SPF Sunscreen on your Face at your Wedding? Can you wear SPF Makeup on your Wedding Day? Well, not if we photograph your wedding. Because the only time SPF makeup is a problem is when the photographer uses direct flash. And the good news is, I, and the others in my studio, do not use direct flash. So this is not a problem and feel free to wear sunscreen if you wish. One thing I have found when researching the answer to this question is that there doesn’t seem to be a whole lot of understanding of the problems when it comes to SPF makeup and flash. However, it can all be summed up by this. All the very clever and fancy makeup technology that protects your face from sun rays is built to reflect the light. Again, this will not affect my photographs, as I do not point a flash directly at the person. However, it might affect your guest’s photos who are using a flash directly at you. So yes, you might look like a zombie in a couple of uncle Jim’s photos. But then again, that almost sounds like a little bit of fun. And please note that I am not the only one that does not use direct flash. There are a lot of us that do not use this technique, but I can tell you that I have seen resort photographers doing it this way a lot. Another thing to remember is that if you are having your wedding two hours before sunset, then unless you are really sensitive to the sun, you can get away without wearing any sunscreen. If your wedding happens to be in the middle of the day and you know you will get a sunburn if you are out in the direct sun, then please wear sunscreen as the sun here is very powerful. What happens if you wear sunscreen and end up with some images where you look like a zombie? Well, not all is lost as you can correct these in Photoshop. It takes some time and know how, but in the end, if needed the majority of these images are correctable and should uncle Jim get a great image of you that you love… well with the exception that someone looks like a zombie, send it to me and I will be more than happy to see if I can fix it for you. Finally, I will leave it to you to decide if you need sunscreen or not to you and your girls. If you hire me, it’s not going to affect the photographs, so please, do what is best for you and your skin. And if you would like to read up more on this topic and see some samples of what ‘flashback’ looks like along with some tried and tested products, please see this excellent article below…. I hope you have found this helpful and if you have any questions, please do not hesitate to send me a message here.